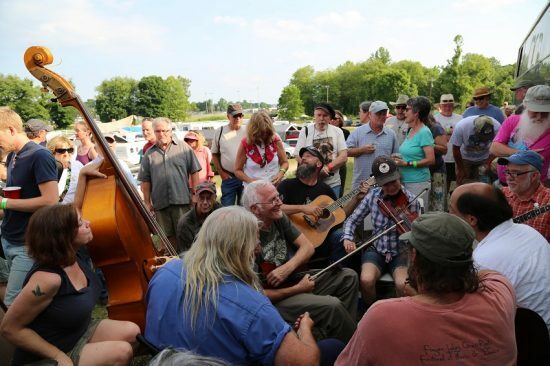 Every June since 1972, Surry County, North Carolina has held the annual Mount Airy Old-Time Fiddlers Convention. Local, national and international musicians, dancers and fans flock from all parts to participate in this famous event. If you like bluegrass music, it’s the place to be!! !